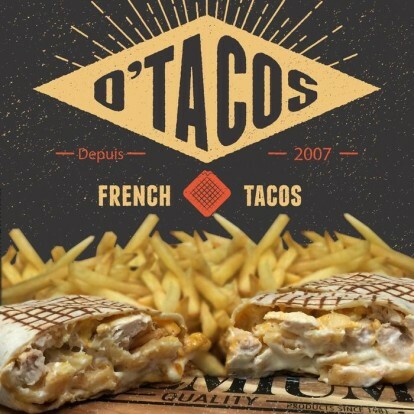 I was recently made aware of a French chain in Crown Heights called O’Tacos that, yes, serves tacos. Yet from the looks of these burrito-panini hybrids, I’m not sure the French know what a taco is. There appears to be 50 locations of this restaurant, and the Brooklyn branch is the only one outside of France. This is more baffling to me than the bastardized taco. The website is only in French, which is very French. It’s easily discernible that fillings include chicken breast, ground beef, nuggets, tenders, merguez, and cordon bleu. I don’t see that they explain that french fries are sometimes stuffed in these tacos. 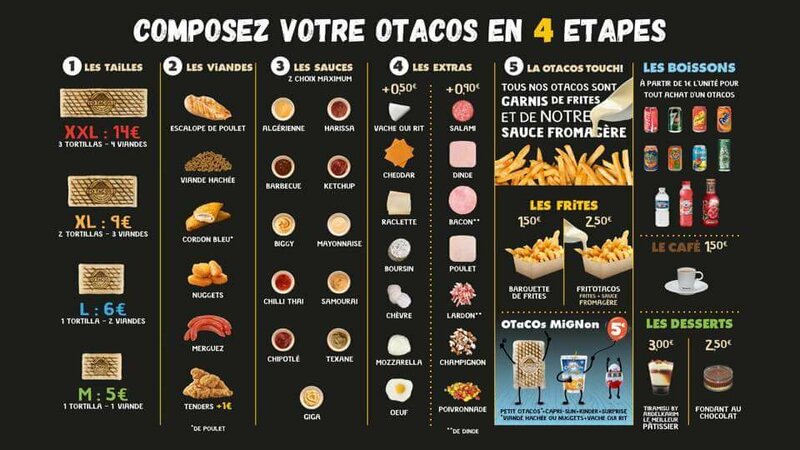 There are are 12 less discernible sauces including Algerian, samurai, and giga. I am curious about this taco, and might be blessed to live in the same city as the only foreign outpost, but not so curious that I’m eager to spend 1 hour, 9 minutes on two subways to try one.